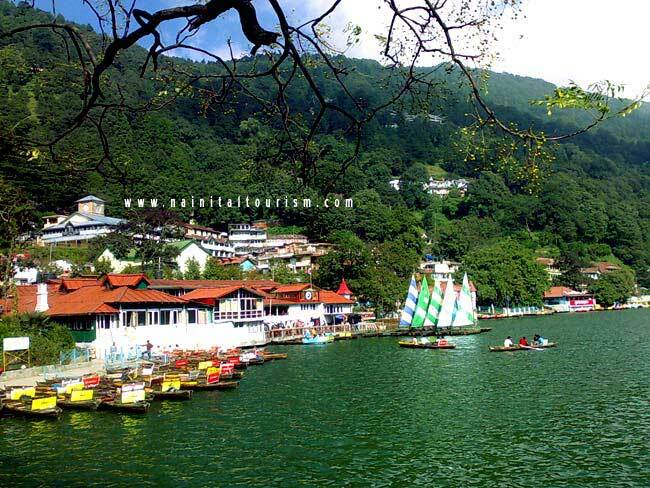 Pick-up from Railway Station/Airport and proceed to Nainital Journey. On arrival check -in pre-booked hotel. Overnight at Hotel. After breakfast go for local sight seen Cave Garden, Water fall,Zoo and boating activity .In evening you can enjoy Mall Road walk and back to hotel, night stay at Nainital Hotel. 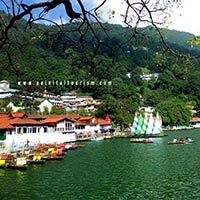 After breakfast take an excursion to Bhimtal, Naukuchiyatal, hanumangari , Later in the evening return to Nainital. If time allow you can go Tiffin top by 3k.m trek . Dinner and overnight at Hotel. After breakfast check out from Nainital Hotel .Drive to Corbett. Check into Resort, enjoy recreational facilities at Resort, Kaladhungi museam,Crocodile pool,Getthryo Guided Nature Walk, Back to Resort, dinner. Over night stay at Corbett. Early morning You can enjoy safari inside the Wildlife Sanctuary for your tryst with the big cats. Elephants are also available for dense jungle safaris on a first come first serve basis. Those interested in angling can try hooking the mahseer fish for sport. Birding treks and horse safaris are also exciting options for the enthusiasts. check –out from Hotel and drive to Delhi 260k.m 6hrs drive .Arrive Delhi drop at Railway Station for back journey with sweet memories of your tour.